Are you ready for the Official Ravens Fan Experience? Whether you’re planning to travel across the country to support your team, or spend home games at M&T Bank Stadium, TicketmasterVIP has everything you need to take your Ravens fandom to the next level. 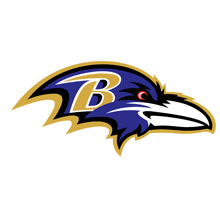 Get the latest Ravens offers!